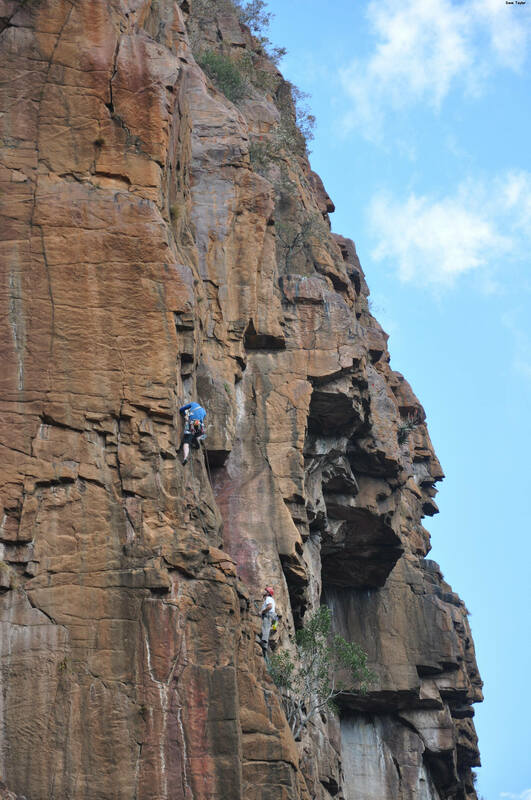 Brief summary of venue Wilgepoort is a trad climbing area just over two hours’ drive from Johannesburg, which was discovered in 1966 and subsequently developed. 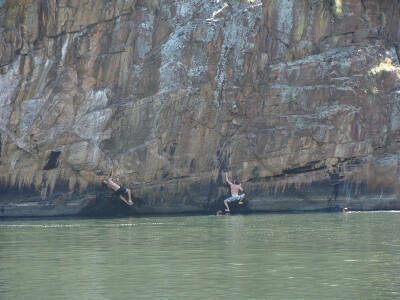 The crag itself is in the picturesque Gouwsberg Valley on the banks of the Wilge River. Whilst appearing to be quite a small crag, it surprises one by having a significant number of high quality lines of up to 4 solid pitches. 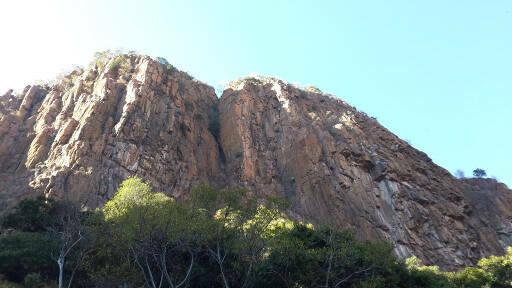 The crag is North facing and gets very hot in Summer, making it an excellent Winter crag. The property is now owned by MCSA being purchased in 2013. Permit/ permission info Permits cost R40 per weekend (as of 2013), to be paid to the MCSA Magaliesberg Administrator. - Contact The access gate has a combination gate lock, the number being given at time of booking. Once a booking has been made, it is advisable to phone Andre, the tenant farmer at Cell: 082 388 3087. 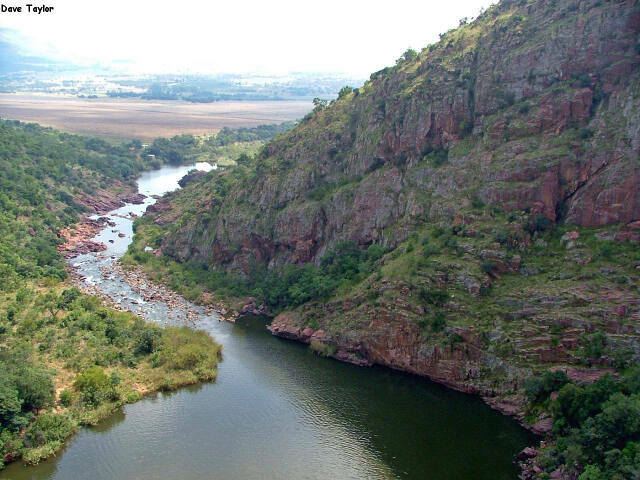 Approximate travelling time from Johannesburg Approximately 2¼ hours drive from Johannesburg off the R25 road from Bronkhorstspruit to Groblersdal. Parking information Plenty of safe parking available. Info on walk in Access from the car park to the crag is about a 25-30 minute walk. When the river is high, the walk in is a bit tricky and exposed. When the river is low, the tricky bit is by-passed by crossing and re-crossing the river. Accommodation Car camping in the bush. At night, in winter, it can get quite cold, so a warm sleeping bag is necessary. Availability of water for drinking Bring your own water, as you don’t want to drink the river water. Swimming Although the river water is unsuitable for drinking, a dip in the river or the big pool close to the campsite is most refreshing. Camp fires Yes, at the campsite; there is wood available, though it is becoming advisable to bring your own. 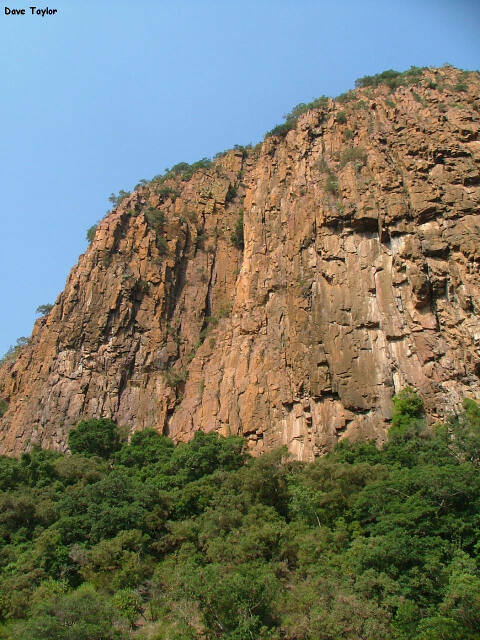 Other attractions The crags are located in an area of wild, African scenic beauty; it is not uncommon to see a pair of Black Eagles, the resident Gymnogene, Giant Kingfishers and otters fishing in the Big Pool. There is scope for some good hiking up the Wilge River and behind the crag. Alternatively, one can just relax beside the river with a book. Dangers No security issues to date. 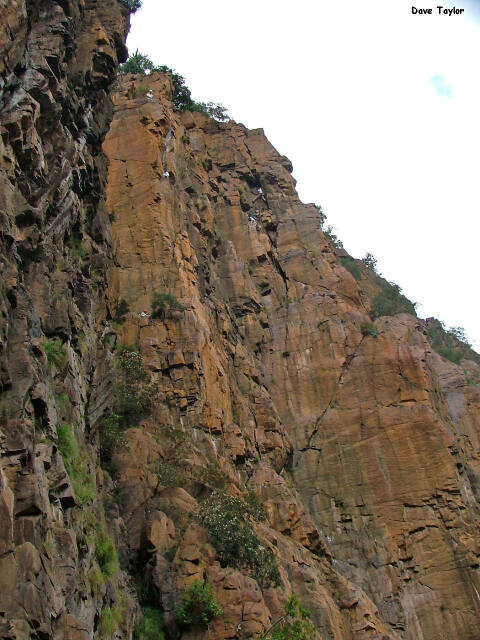 Wilgepoort is known for rock falls - wear a helmet, take care and climb with a cell phone. Contacts For bookings, permits and the access gate lock combination, contact the MCSA Magaliesberg Section - admin@mag.mcsa.org.za - Contact Once a booking has been made, it is advisable to contact: Andre, the tenant farmer Cell: 082 388 3087.